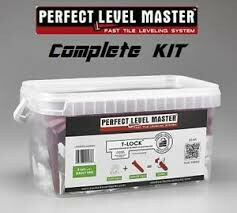 Solvent-free, acetic cross-linking, mould resistant silicone sealant to complement the Mapei grout range. Solvent-free, acetic cross-linking, mould resistant silicone sealant to complement the Mapei grout range. Interior and exterior use for sealing expansion and movement joints on horizontal and vertical surfaces. Suitable for bathrooms, kitchens, swimming pools and many other construction projects – mechanical engineering, ship-building, automobile manufacturing etc. Use in combination with PRIMER FD in wet areas/swimming pools. COVERAGE: depends on the size of the tiles and joints.